Send captions to a new window - Select ‘New Window’ from the menu to show captions in a separate window. Perfect for multi-monitor setups! Updated settings screens - Settings are redesigned for speed and easier access. 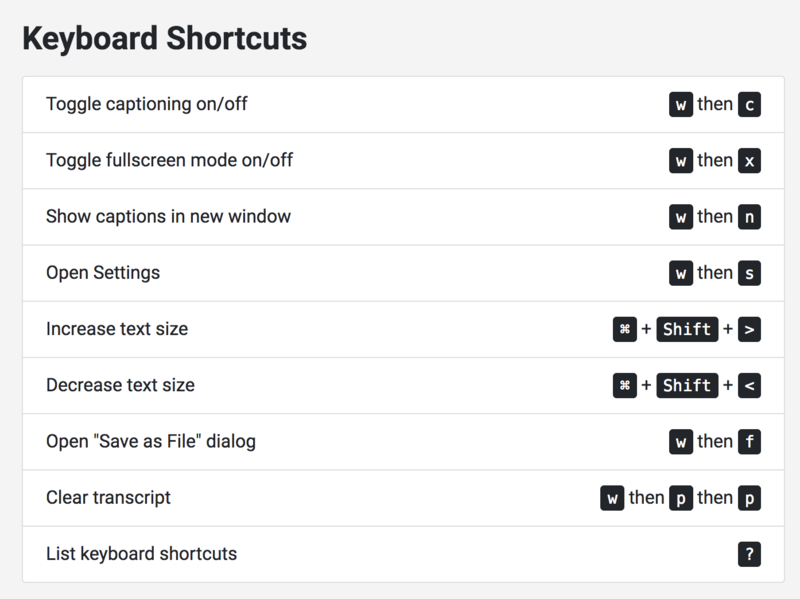 Keyboard shortcuts - Keyboard shortcuts let you start and stop captioning quickly. Asterisks for censored words - In addition to omitting them, you can now optionally use asterisks in place of censored words. 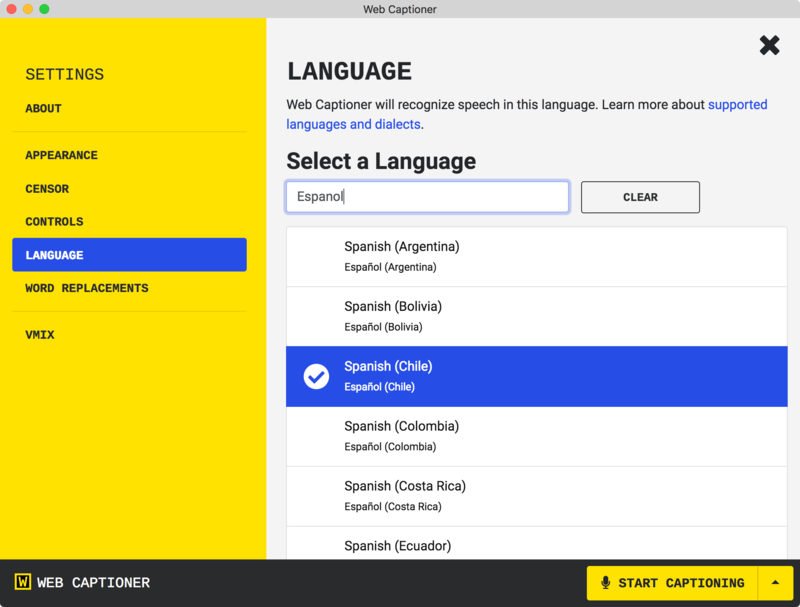 Search languages - A new search box in language settings lets you quickly change the language Web Captioner is listening in. See the microphone name - The name of the microphone you’re using is shown when you start captioning. Redesigned vMix setup process - The vMix setup process is now easier to follow. vMix test message - Send a test message to vMix for troubleshooting. See what’s new in the app - You can now see what’s new from inside the app. Improved experience for non-Chrome browsers - Users with non-Chrome browsers can still look around. Experiments - Try features that are still in the oven. 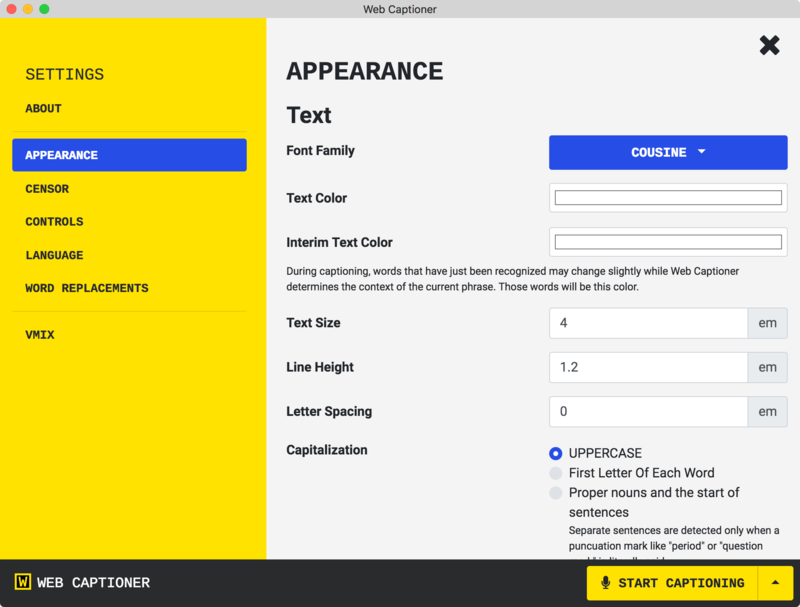 Send captions to a new window while captioning. You can move this window onto a second display for an audience, or screen capture it into a program like vMix or OBS. 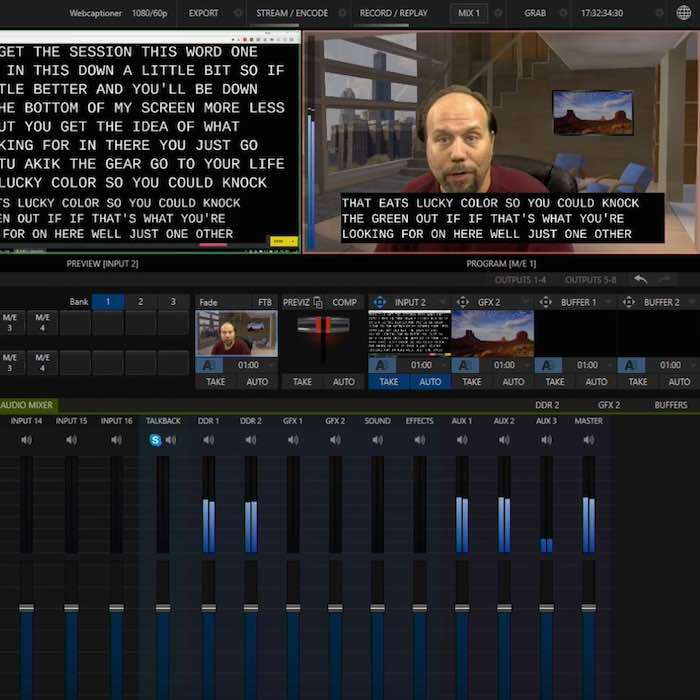 You can also use this second window to change settings without disrupting live captioning. Settings screens are redesigned, faster, and now all in one place. Switch quickly between tabs for appearance, censor settings, controls, language, word replacements, and vMix setup. Keyboard shortcuts now let you perform some actions quickly. I've tried to pick key combinations that make sense and I've taken some inspiration from how keyboard shortcuts work in Gmail and some other applications. I've tried to strike a balance between making some functions easy to trigger and having particularly destructive actions be too easy to trigger. If you like these shortcuts, or think that a particular shortcut to something is missing, let me know. In the place of censored language, you now have an option for printing asterisks instead of just omitting the word. Visit censor settings to change the option. The number of available languages and dialects has grown to over 80. 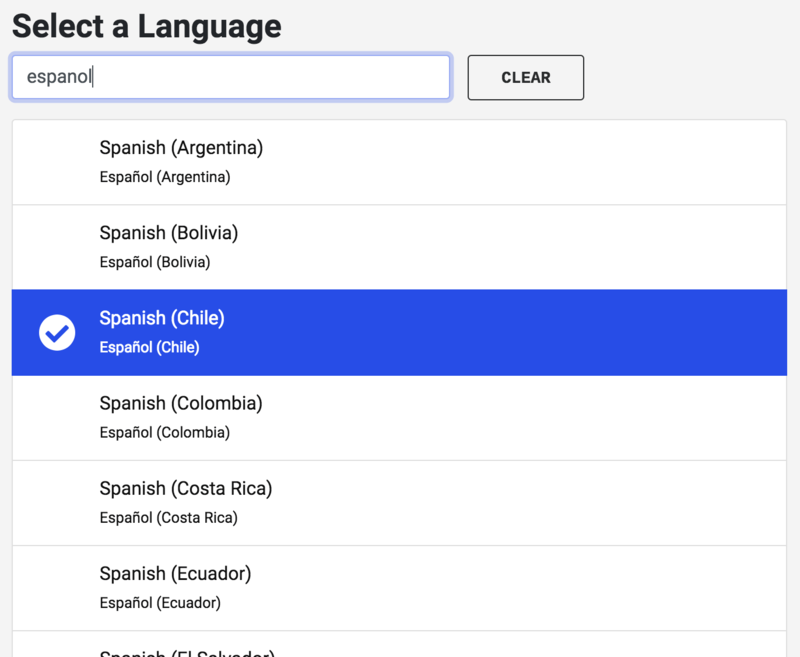 To make switching between languages easy, you can now search from the top of the list. When you start captioning, you'll now see the name of the microphone Web Captioner is listening to. This is helpful if you have multiple audio input devices on your system. 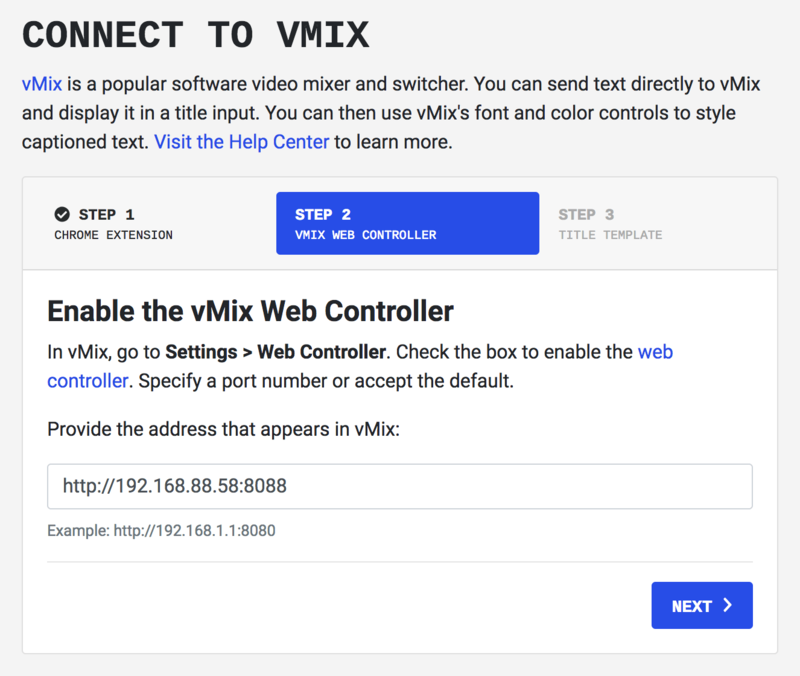 A redesigned vMix setup process makes it easier to connect Web Captioner to vMix. 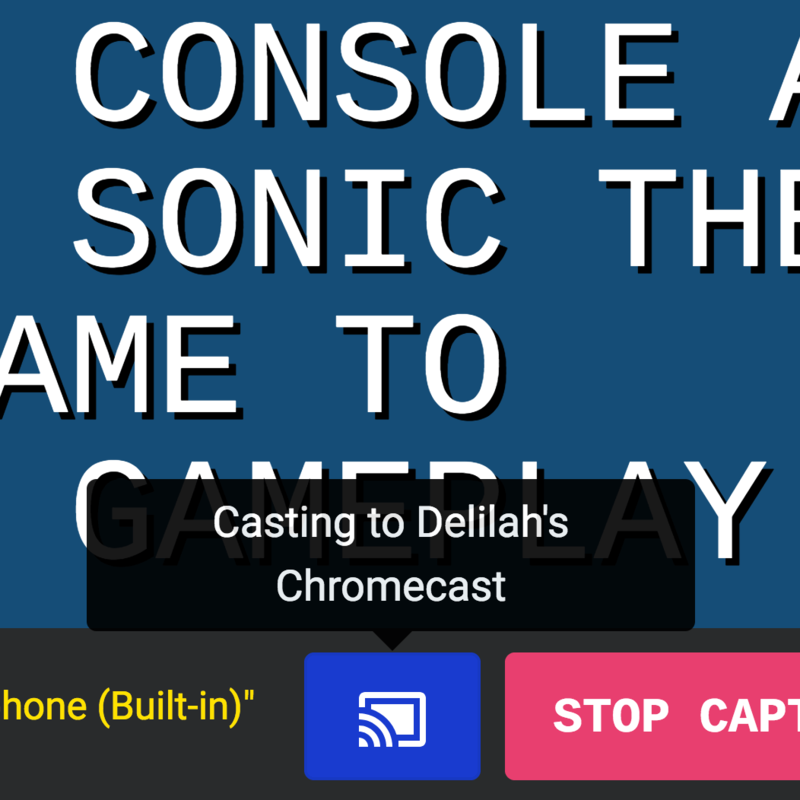 Download the Web Captioner Connector Chrome extension. 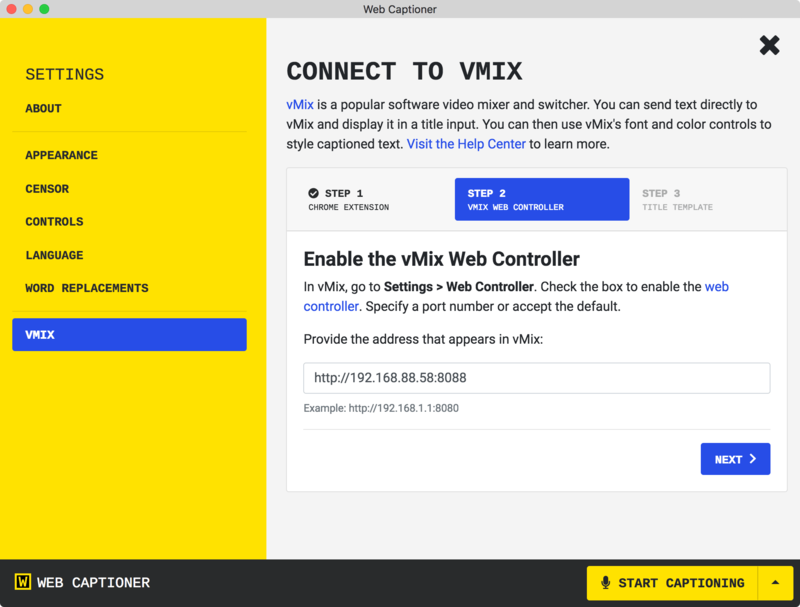 Put vMix's web controller path into Web Captioner. 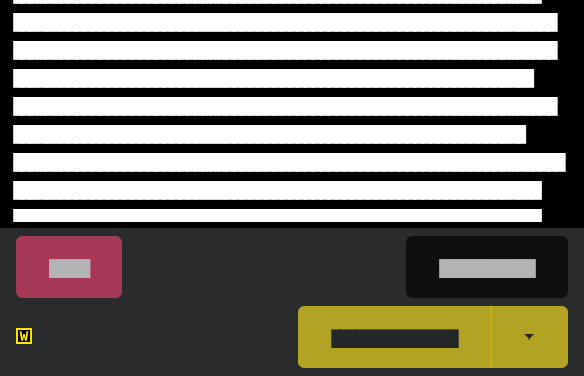 Download and add the title template into an input in vMix. Learn more about setting up Web Captioner and vMix together. You can now send a test message from Web Captioner to vMix to make troubleshooting easier. Once you've connected to vMix, the vMix settings window will show you an option for sending a test message. The new About tab in the app now tells you about what's new in Web Captioner. 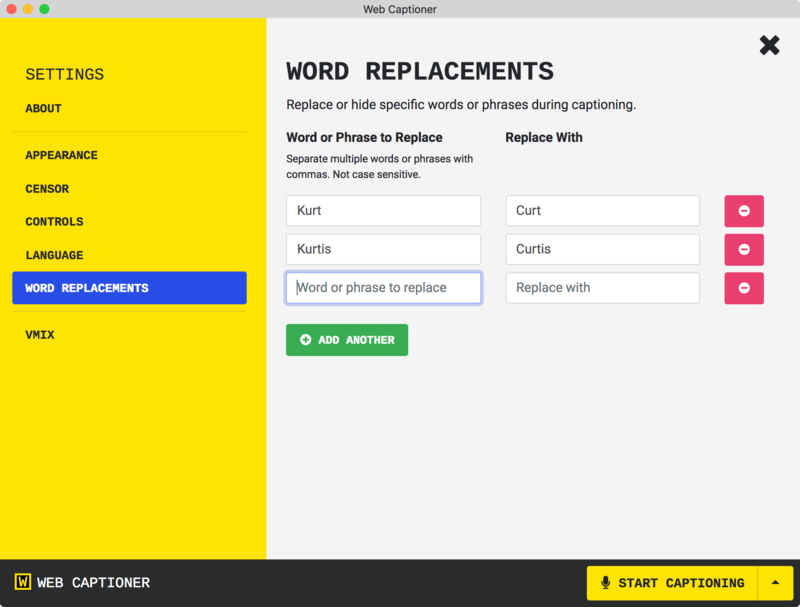 Currently, Web Captioner is only compatible with Google Chrome due to its use of the Web Speech API. Previously, if you were using a non-Chrome browser, you couldn't use the app past a screen telling you to switch to another browser. 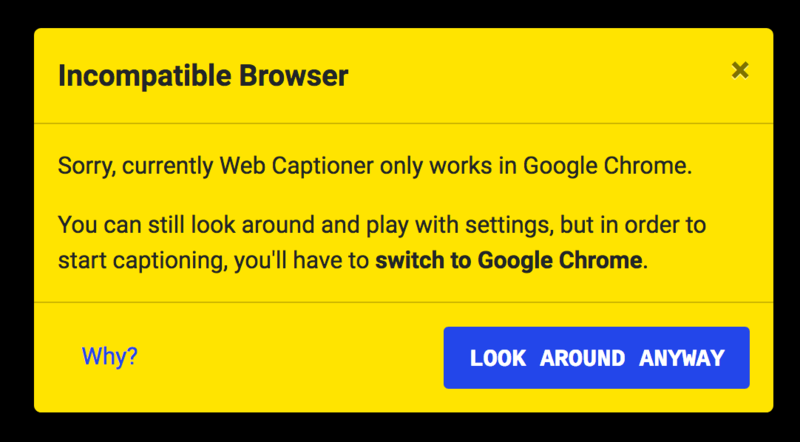 Now, you can dismiss that message and look around at Web Captioner, but in order to start captioning, you'll need to switch to Chrome. I continue to work hard to bring new features to Web Captioner. Some of these are close to being complete, but they’re just not quite ready for everyone to use yet. If you’d like to take a chance and try out a feature that’s still in the oven, you now have that opportunity. 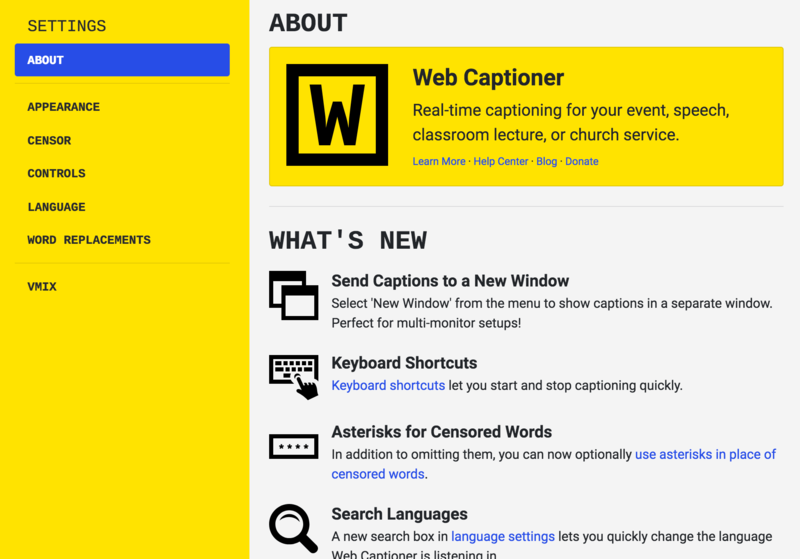 Stop by the Web Captioner Users Group — there’s a chance you might find out about some new experiements over there. Here’s one experiment you can try at the moment. 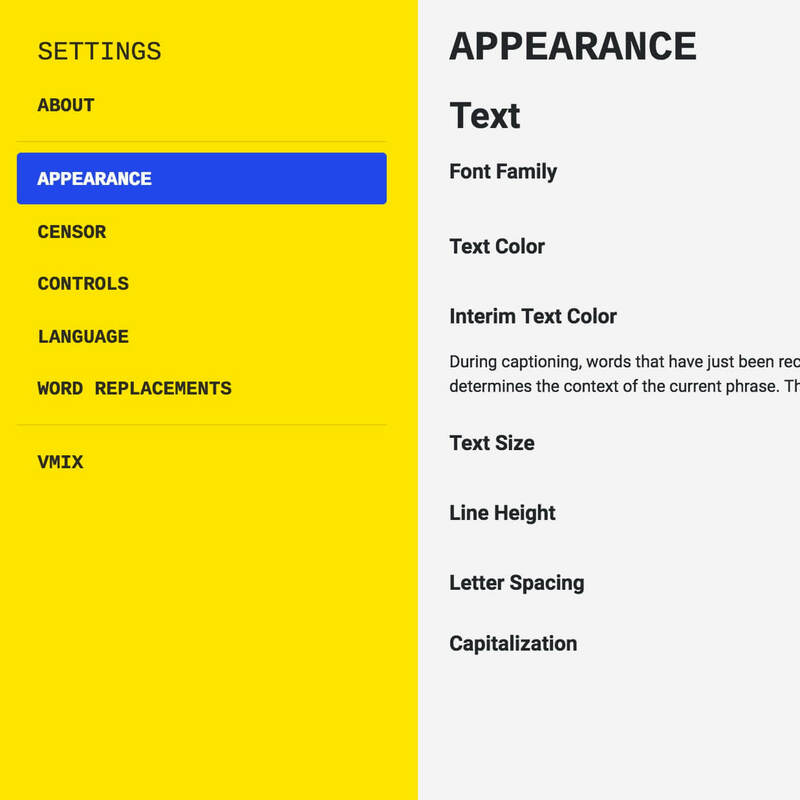 Try a larger layout in Web Captioner. New Feedback Page - Vote up the best ideas! Check out the new feedback page, where you can post your ideas for making Web Captioner better, vote up other ideas, and see the status of ideas that I’m working on implementing.